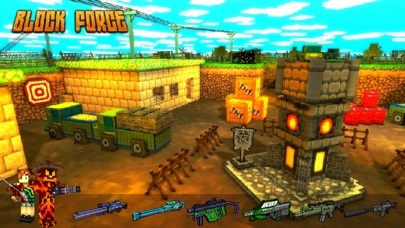 Block Force – 3D FPS Shooting, is developed by JoyDo Entertainment Studio. 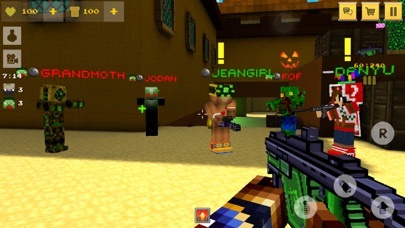 JoyDo Entertainment Studio: the developer of the famous games “Cops N Robbers (FPS)”, “Cops N Robbers (Jail Break)” and “Survival Games”. 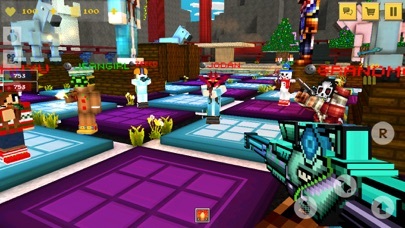 “Block Force” is the new online pixel fps game developed by JoyDo Studio, released by Riovox Company. 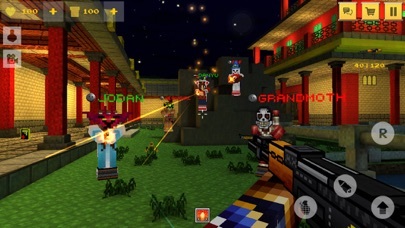 We are committed to develop the best online pixel shooting game on mobile device. 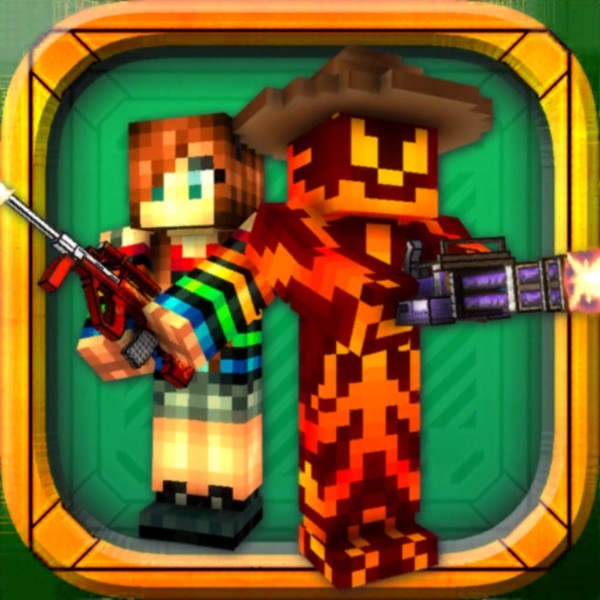 This time, we bring a whole new experience for you. 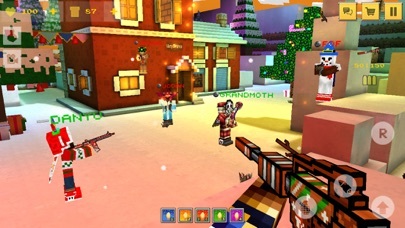 Keep fighting to be the best shooter.